WHY RENT WHEN YOU CAN OWN AND BUILD EQUITY! PUT YOUR FINISHING TOUCHES ON THIS 3 BEDROOM 1 1/2 BATH CONDO. 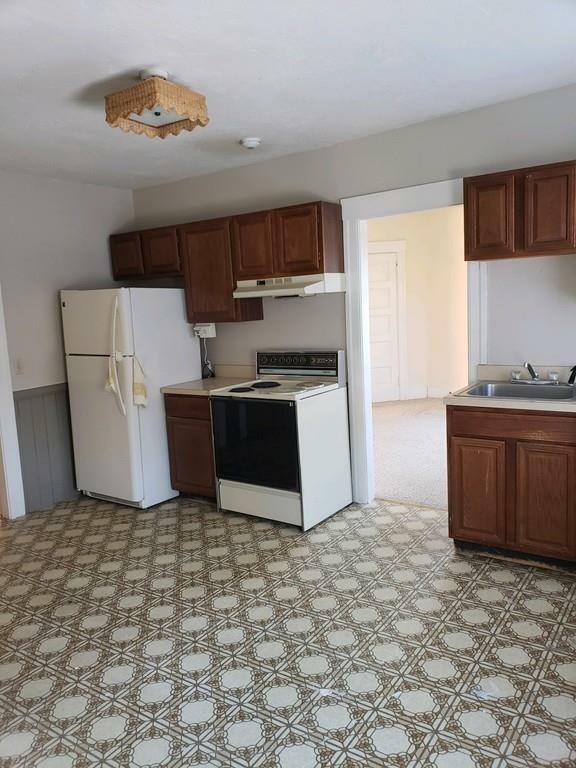 SPACIOUS KITCHEN WITH ADJACENT DINING ROOM. SUN SPLASHED LIVING ROOM. 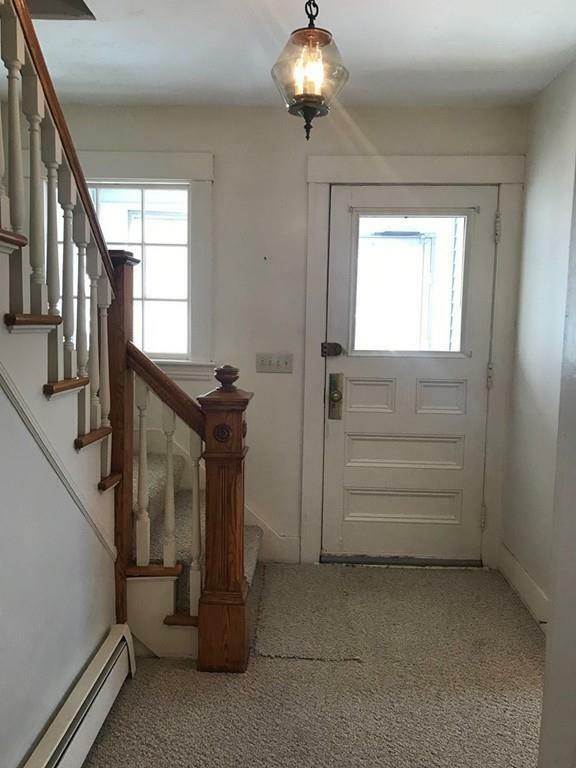 CHARMING FRONT ENTRY HALL WITH BEAUTIFUL WOODWORK. HIGH CEILING IN WALKOUT BASEMENT WITH GORGEOUS BRICK ACCENT WALL WAITING TO BE FINISHED! 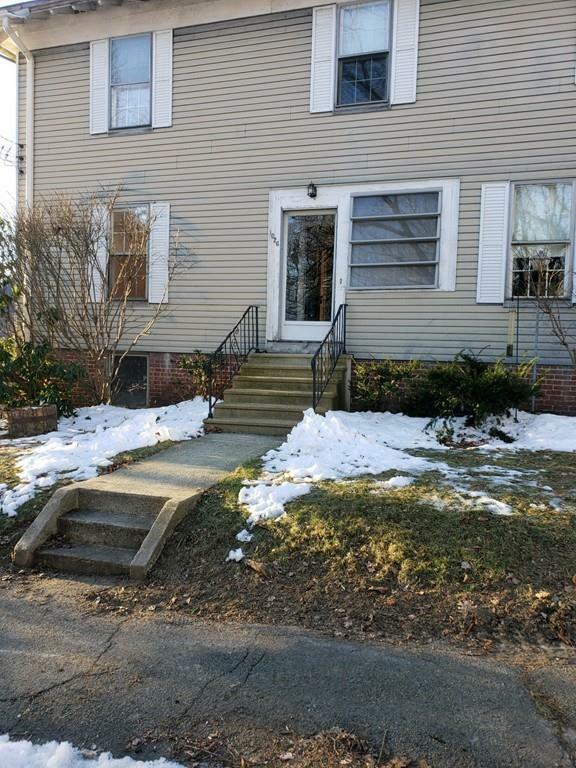 GREAT COMMUTER LOCATION WITH EASY ACCESS TO MASS PIKE, 290, 84. Listing courtesy of Melissa Stowe of Re/Max Prof Associates. Listing provided courtesy of Melissa Stowe of Re/Max Prof Associates.